��� Sky Breeze@ Bukit Indah ���. one south studio for rent. Marina Cove 1room High Floor Furnished Apartment for Rent. Main Place Residence, USJ 21, Subang Jaya. KLH Condominium Unit For Rent @ Jalan Ipoh Near By To City. 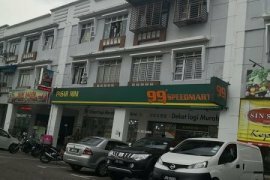 *Johor Jaya, Jalan Dedap 15 Double Storey Shop Lot For Rent. THE GRAND SOFO, KELANA JAYA(NEAR UNITAR & NEXT TO GIANT). 3 Residence Condominium For Rent. Taman Johor Jaya , Jln Ros Merah 2/2 , Shop For Rent. 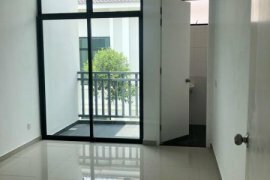 1STY TERRACE HOUSE FOR RENT AT SEKSYEN 4, KOTA DAMANSARA.